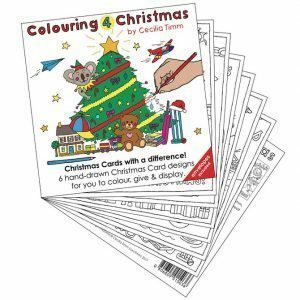 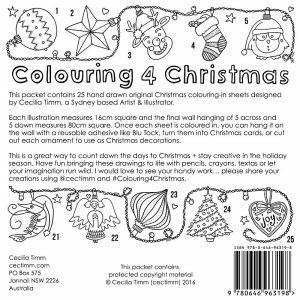 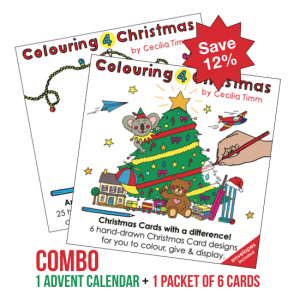 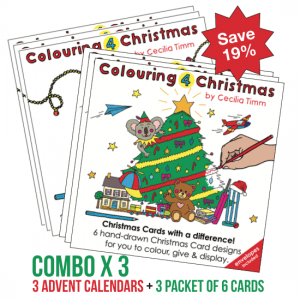 Colouring 4 Christmas 3 PACK: An Advent Calendar with a difference! 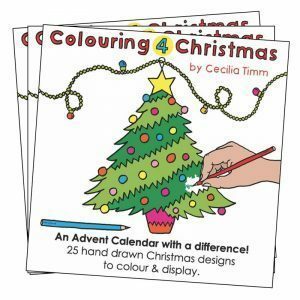 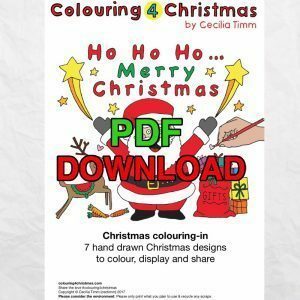 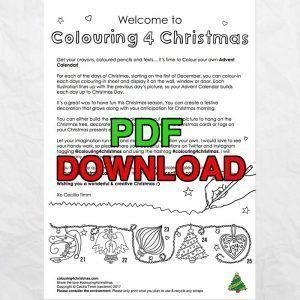 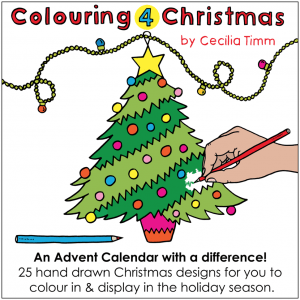 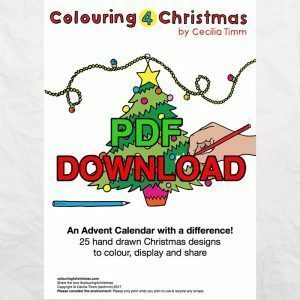 Colouring 4 Christmas: An Advent Calendar with a difference! 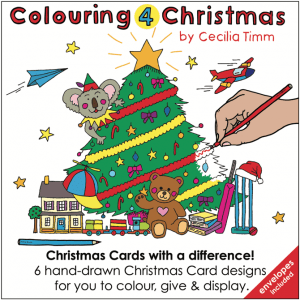 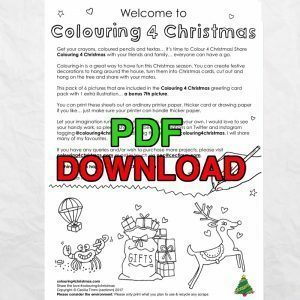 Colouring 4 Christmas: Christmas Cards with a difference!